Retail giant Tesco will be stocking the plant-based Beyond Burger when it arrives in the UK this August. Plant Based News broke the story that the food tech startup was in talks with the supermarket last month, and now food specialist magazine The Grocer has confirmed that a deal has been struck, saying the burger 'is due to be listed by Tesco initially." 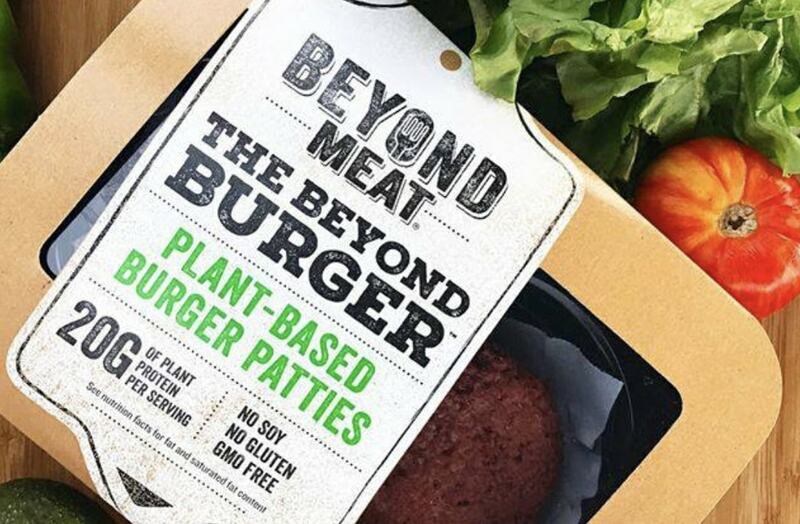 Speaking about expansion to the UK last year, Beyond Meat Executive Chairman Seth Goldman revealed that due to food safety standards, the patty will be sold in the freezer in the UK, as opposed to the meat aisle as it is in the States. Beyond Meat Founder and CEO Ethan Brown told Plant Based News that Tesco is 'great' when it comes to stocking vegan food. Earlier this year the supermarket launched its Wicked Kitchen range of ready meals created by chefs Derek and Chad Sarno. Brown said: "I love Wicked Healthy - and Derek Sarno is a good friend of mine." The UK is just one of 50 countries the burger will launch in as part of massive global expansion plans revealed last month.